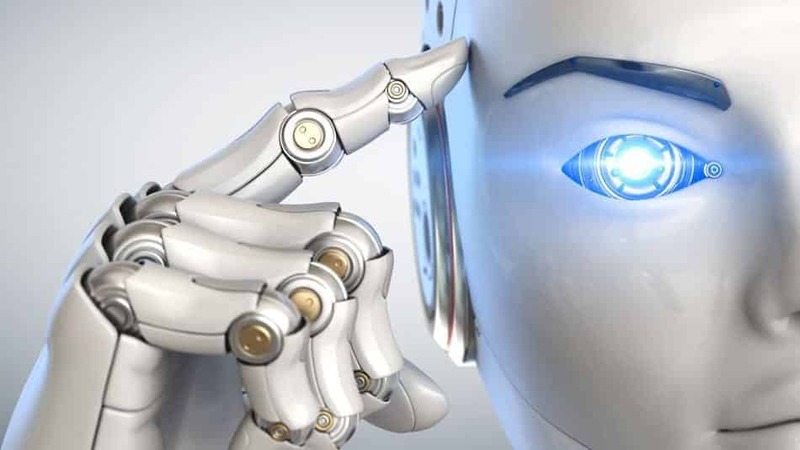 While new-age technologies like artificial intelligence (AI) is transforming our society today at an unbelievable pace, however, it still lacks the reasoning power. Although AI work and react like humans, in general, AI is still dumb, as it is unable to explain why it is working or reacting that way. This is what the USA’s Defense Advanced Research Projects Agency (DARPA) wants to change through their new Artificial Intelligence Exploration (AIE) program. With the new program, DARPA is looking to explore new AI concepts, and outpace competing, global AI science and technology discovery efforts. Called as “third-wave” AI, DARPA is hoping to develop AI that can explain its actions or decisions. For instance, if the AI detects a bird, it will be able to logically explain that it identified feathers, wings, and beak all placed together in a familiar way. To speed up the development of AI projects, DARPA’s AIE will use a series of funding opportunities that will lead to projects starting three months after a funding opportunity is announced, with feasibility becoming clear at 18 months after a team wins its contract. DARPA has long known to have interests in AI. In the past, while the agency has helped in the funding of Boston Dynamics’ BigDog robot, it has also invested AI in fields that are considered controversial, like supporting emerging technologies for the military. With AI set to play a bigger role in our lives, it will be interesting to see how it would be applied in the future. Currently, AI’s are becoming more common in retail stores, factories, railway stations, hotels and other service industries. Besides these, AI is also contributing in the medical field helping to identify diseases and illnesses that humans might miss.